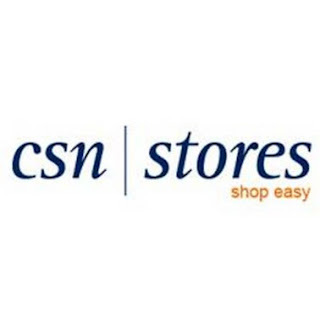 The lovely people of CSN Stores has offered me the chance of doing a product review! They have everything from modern dining room furniture to clothing, to cute cookware. They have over 200 websites of things to choose from! Now the only hard part for me is trying to decide what to get! Stay tuned for the product review!! Niceeeee! Can't wait to see what you pick!